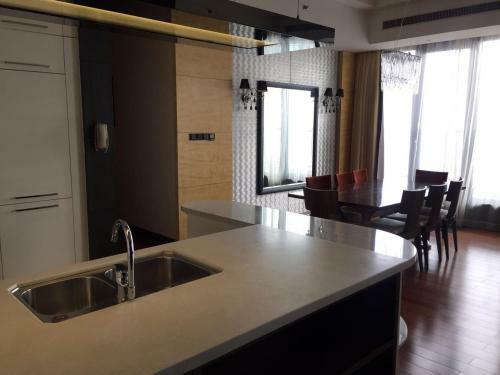 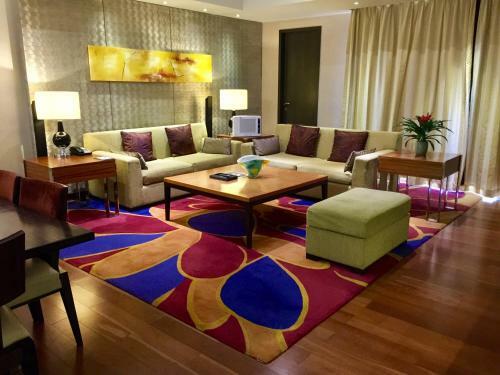 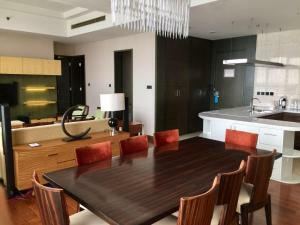 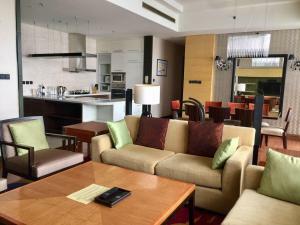 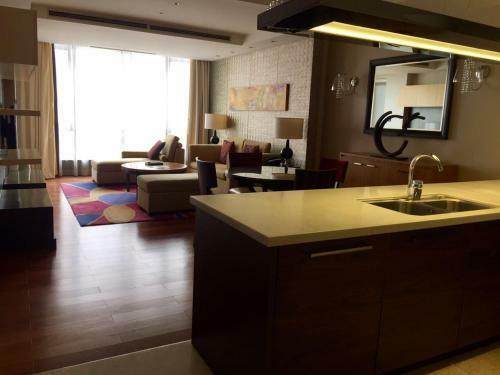 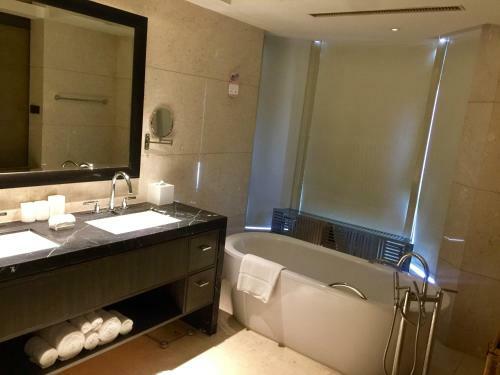 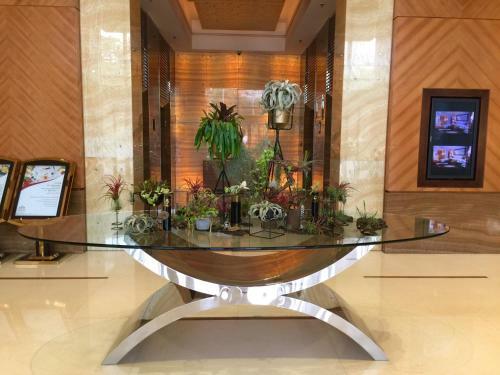 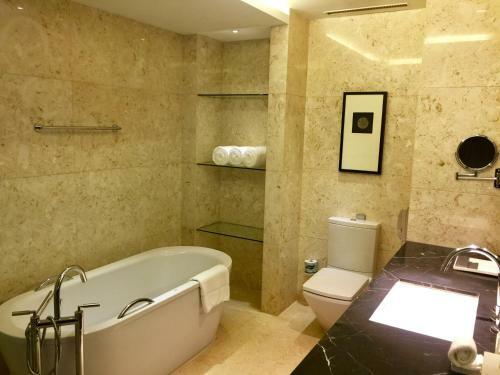 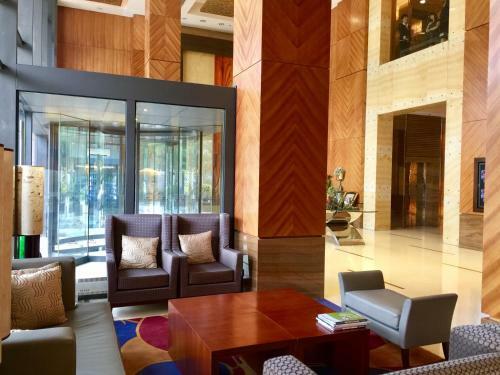 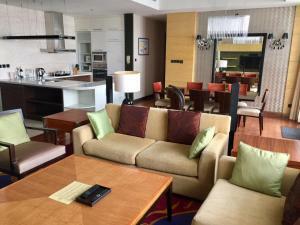 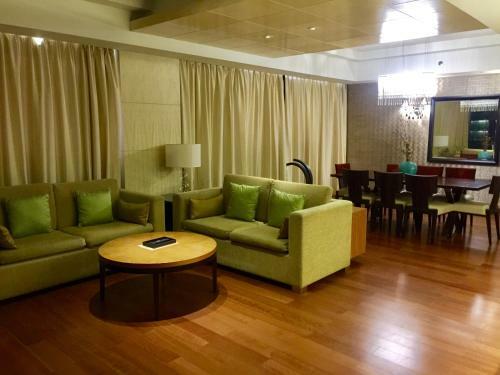 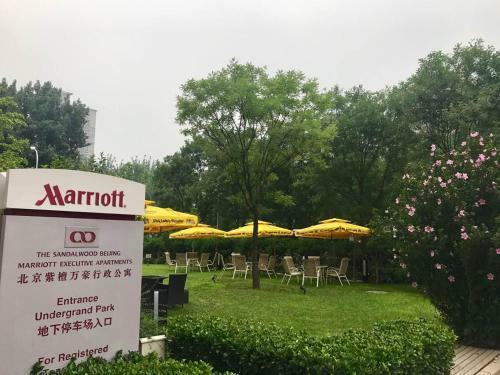 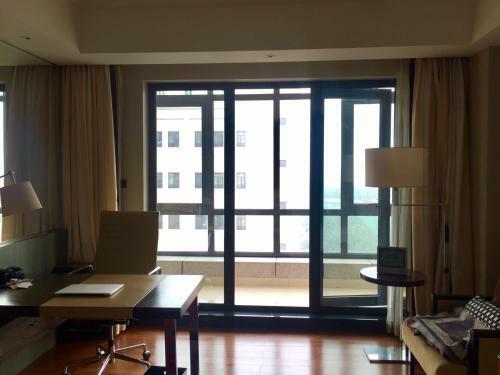 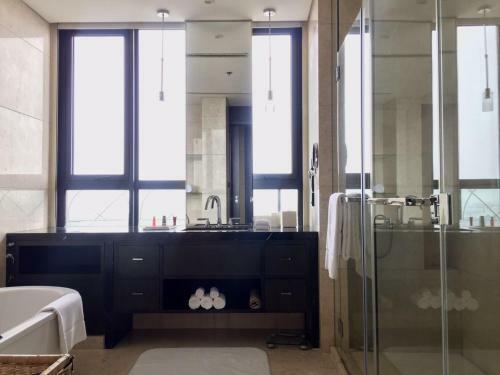 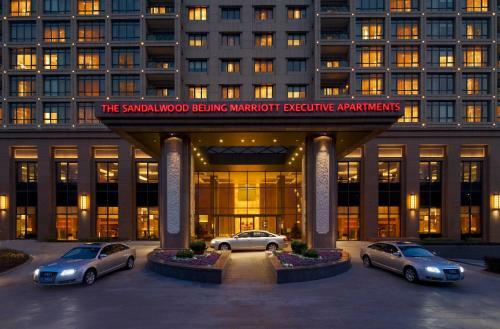 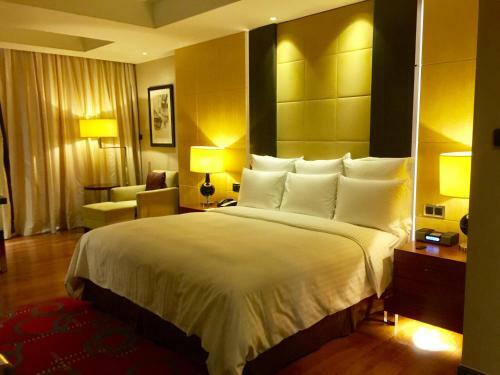 Situated a 5-minute walk from Xinglong Park, The Sandalwood Marriott Executive Apartments offers luxurious and modern apartments in Beijing. 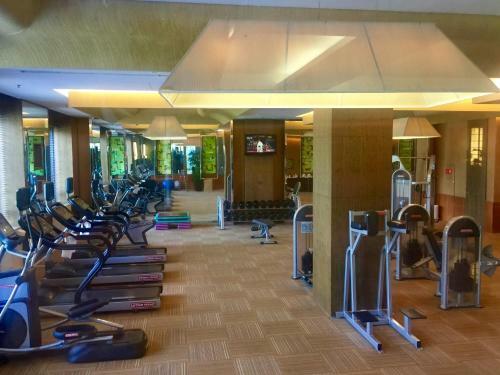 It features an indoor pool and a 24-hour fitness centre. 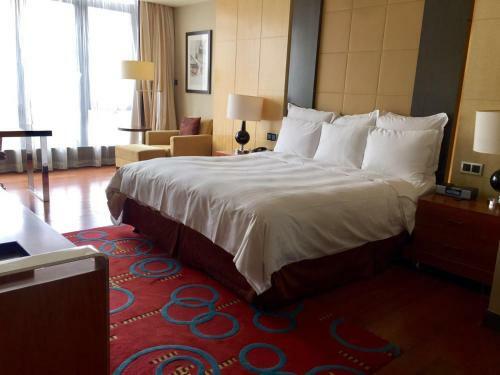 The Sandalwood Marriott features apartments with 1 to 3 bedrooms and soundproof windows. 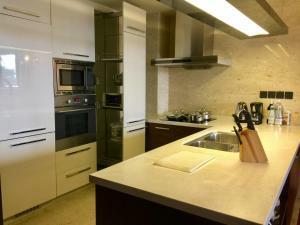 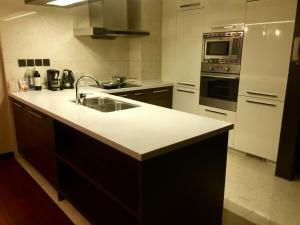 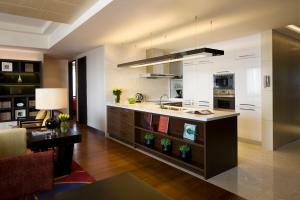 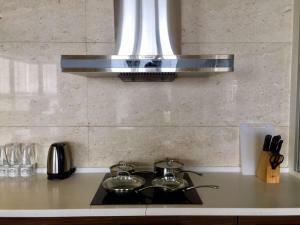 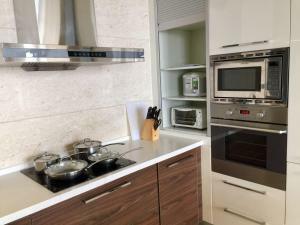 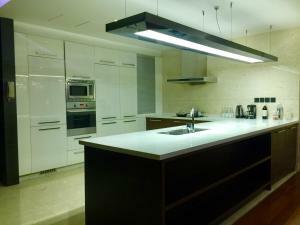 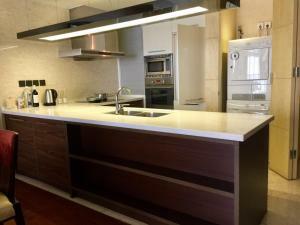 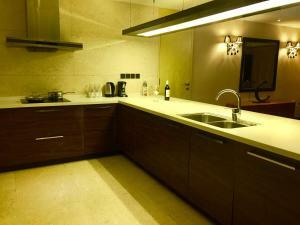 Each apartment has a separate living room with a flat-screen cable TV and a fully-equipped kitchen. 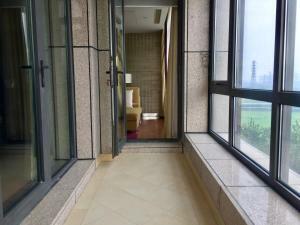 Some apartments boast a balcony with views. 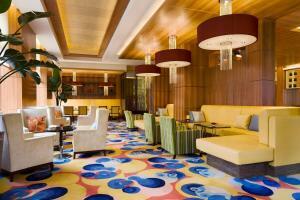 Younger guests will enjoy the on-site children’s playroom. 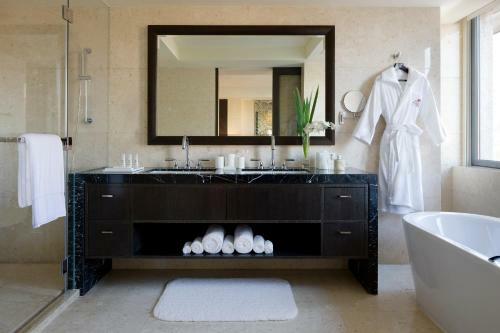 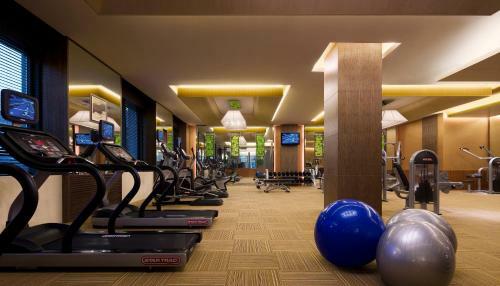 In addition to the fitness centre and swimming pool, steam and sauna facilities are also available. 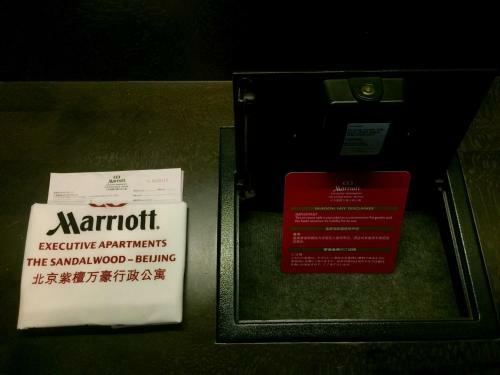 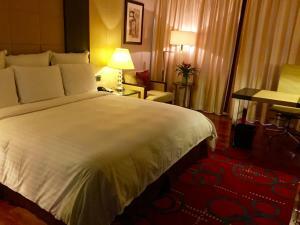 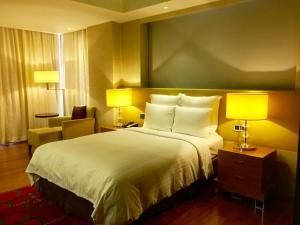 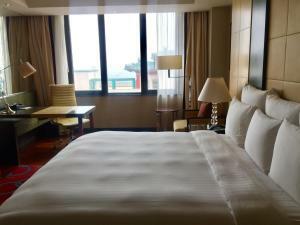 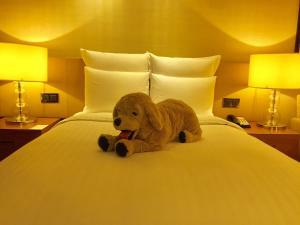 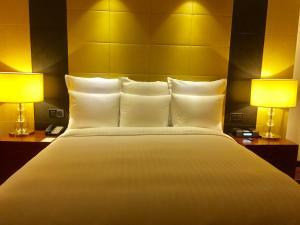 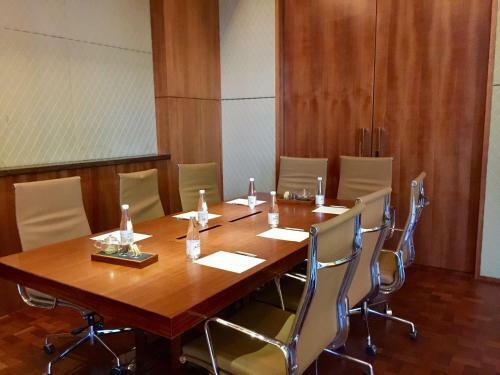 The Sandalwood Marriott Executive Apartments is located next to the China Red Sandalwood Museum. 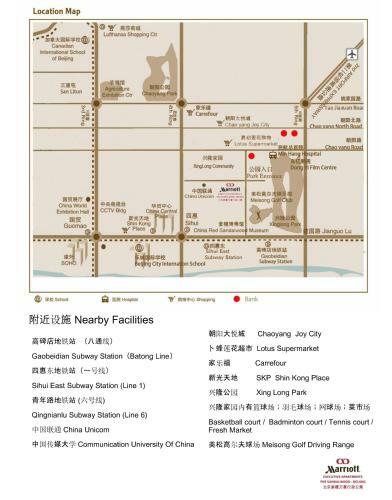 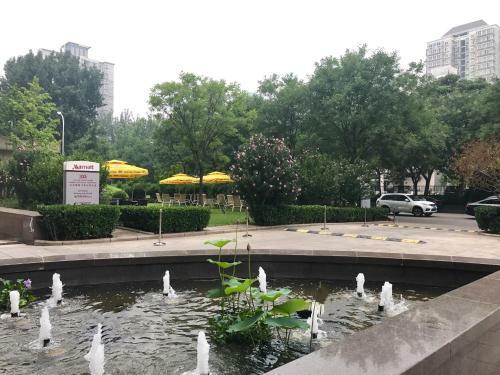 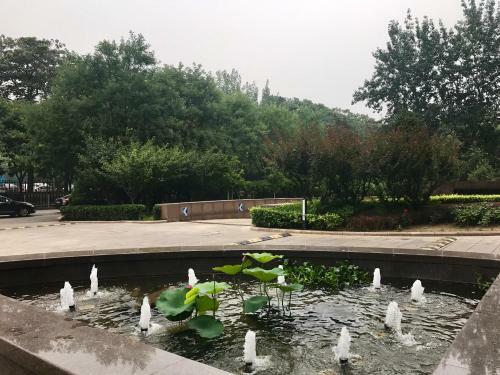 Gaobeidian Subway Station is an 8-minute walk from The Sandalwood Marriott Executive Apartments, while CBD district in Chaoyang area is a 15-minute drive away. 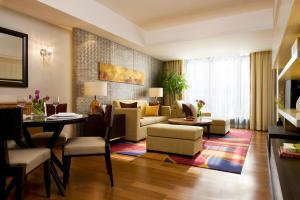 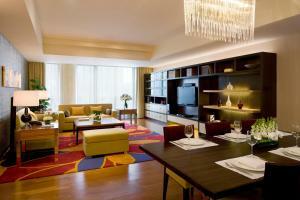 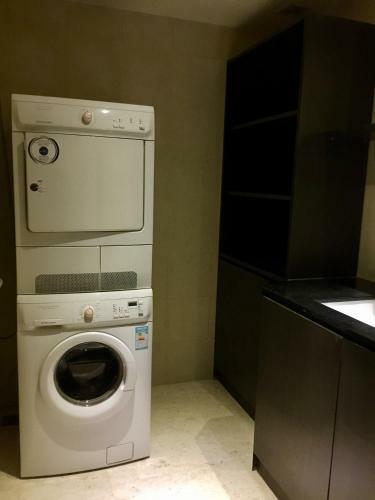 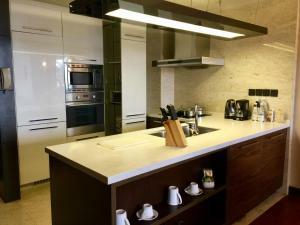 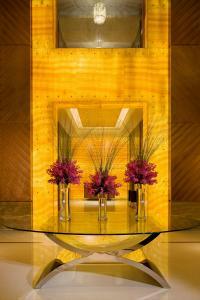 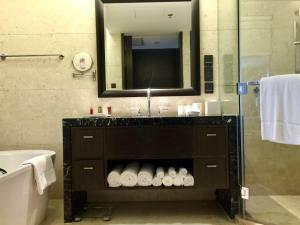 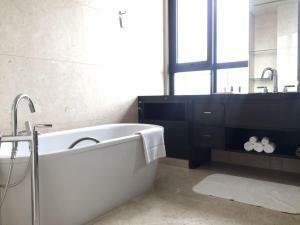 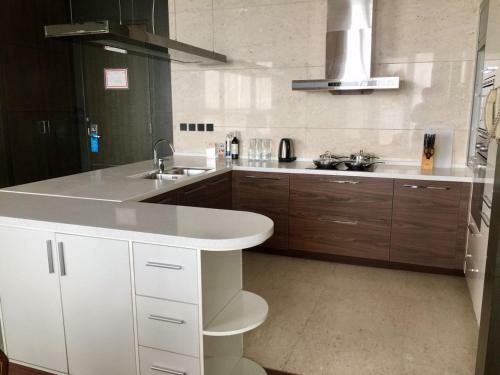 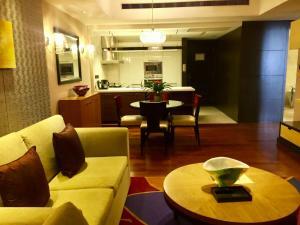 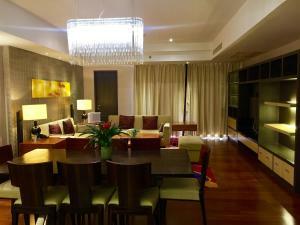 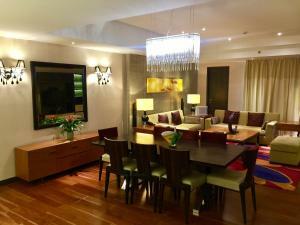 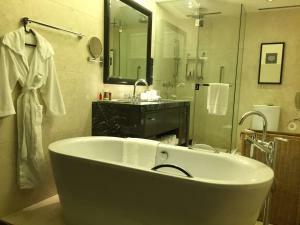 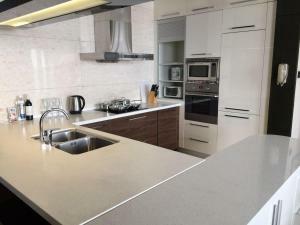 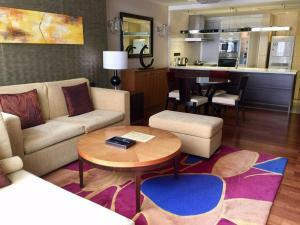 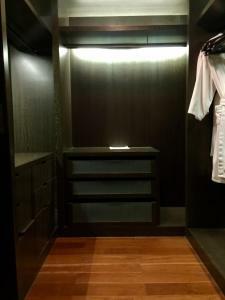 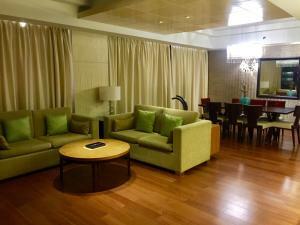 The apartment is a 30-minute car journey from Beijing Capital International Airport. 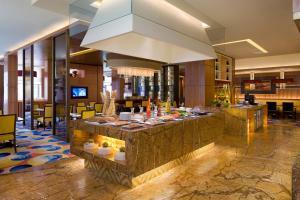 Resident Lounge offers enticing Asian and Western food prepared fresh daily by gourmet chefs. 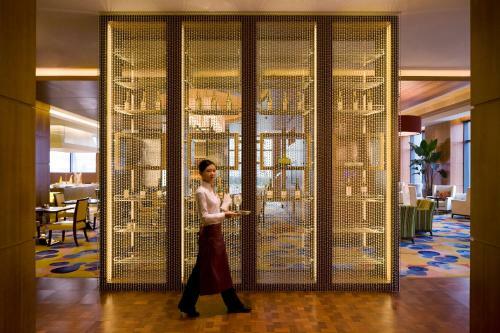 While open cooking areas offer buffet breakfasts, a la carte is provided for lunch and dinner. 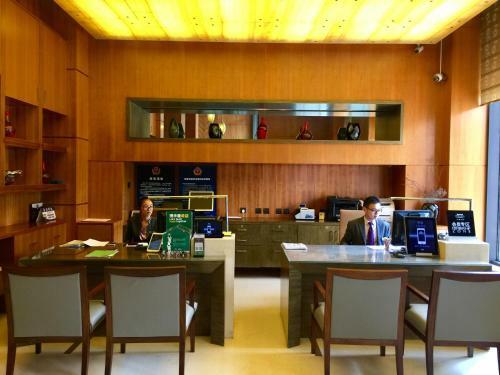 السعر: CNY 1150.00 ... CNY 1550.00; select dates below to get current rates.